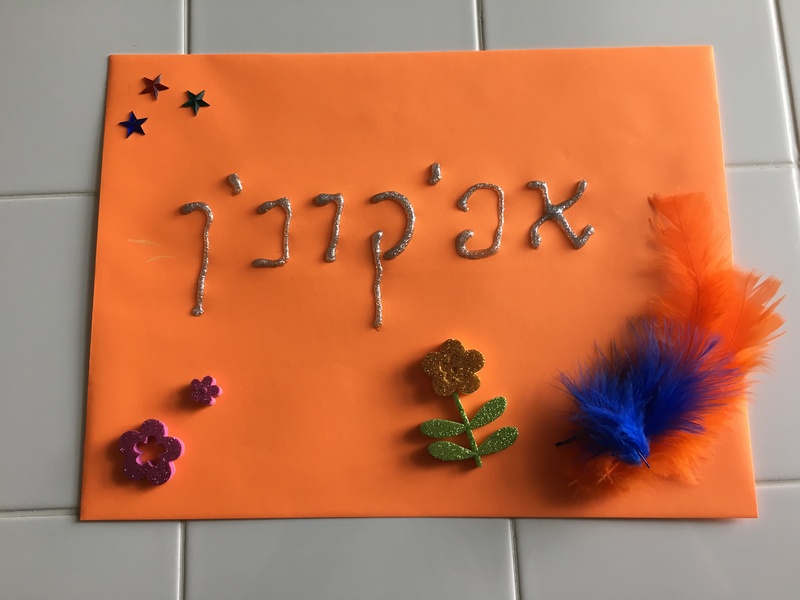 The matzo is ready to be hidden,here is something pretty in which to hide it. 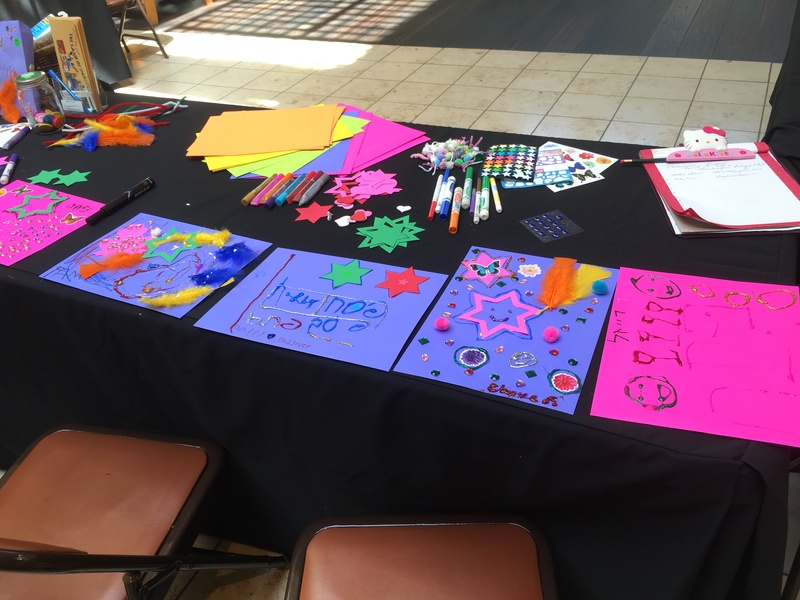 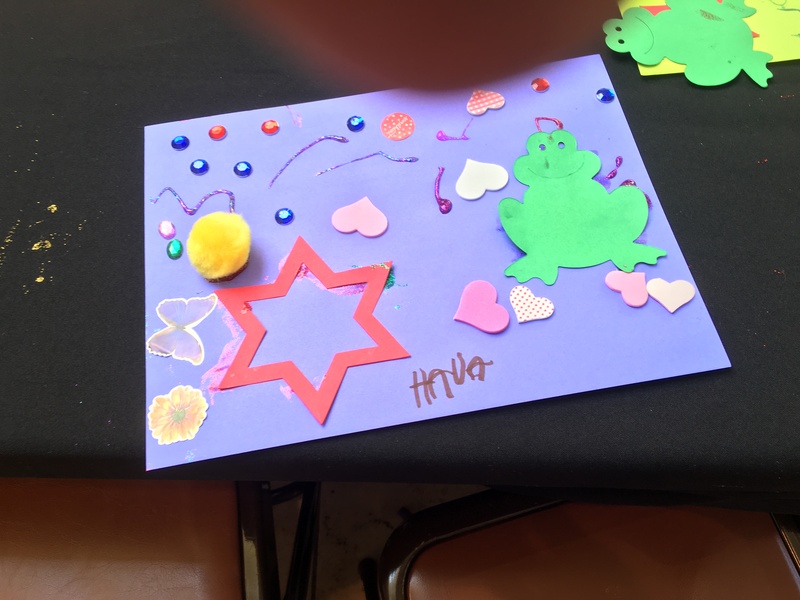 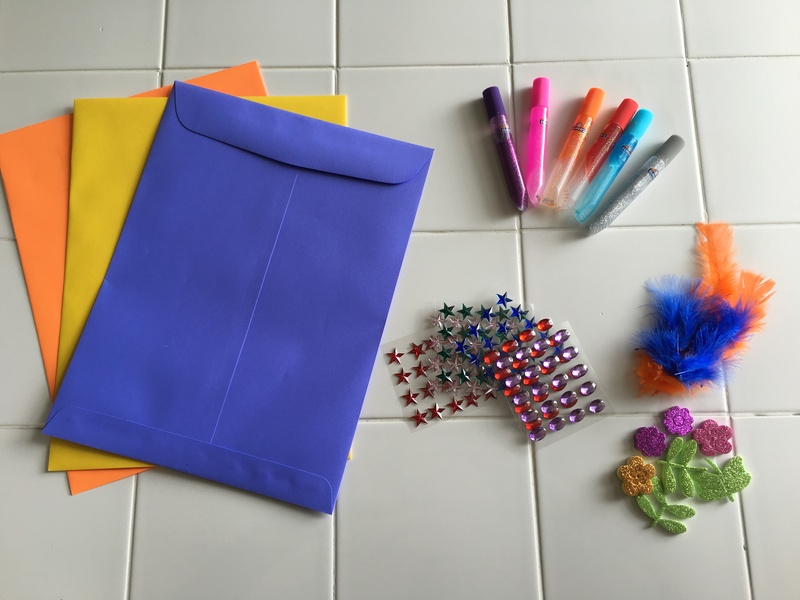 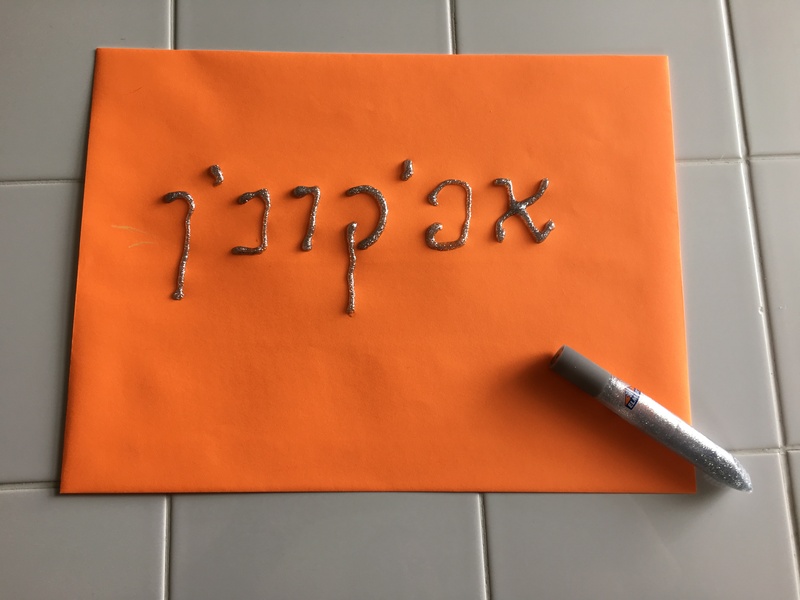 A little Hebrew and a little glitter glue. 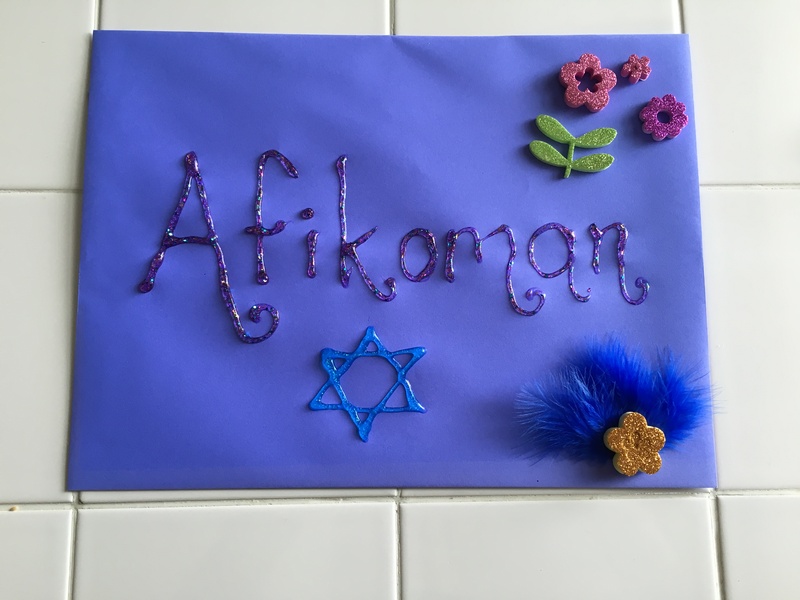 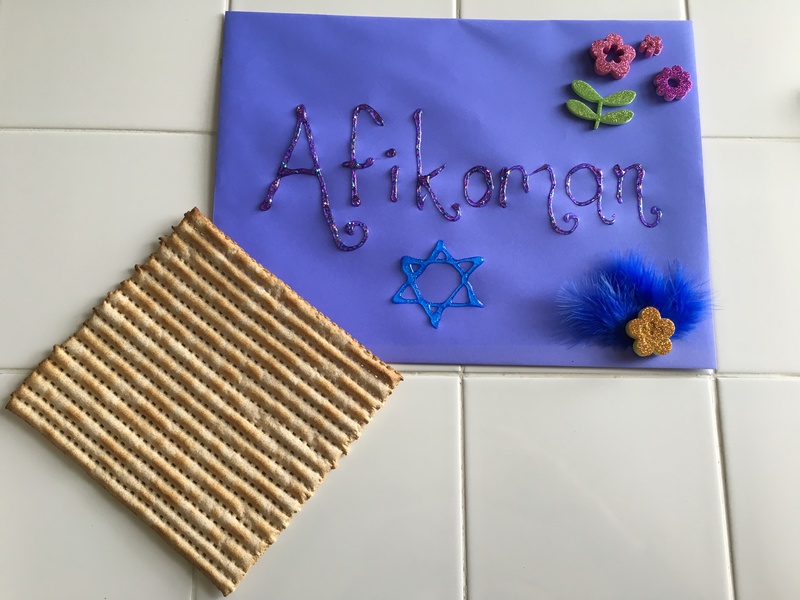 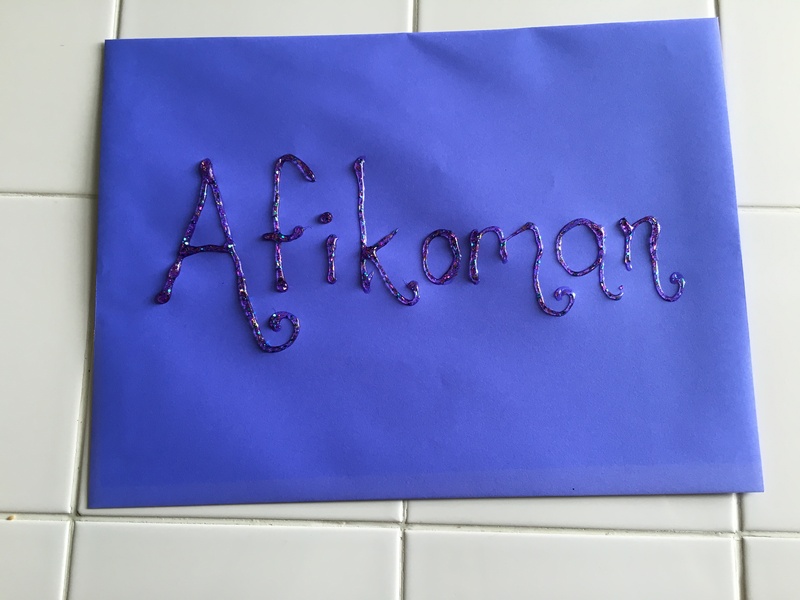 Hide the Matzo within Time for Afikoman fun!